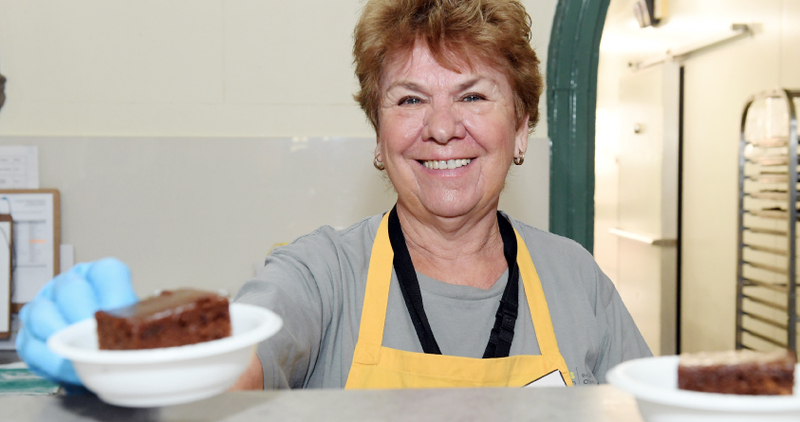 You enable us to help the most needy Sydneysiders – the homeless, the destitute and the lonely. Now you can stretch your donation even further by becoming a monthly giver. Monthly givers contribute an automatic credit card donation once each month. It’s easy to set up and you can cancel at any time. To find out more please call us on (02) 8752 4666.